I like planning, it's a skill of mine that I enjoy, and when I go to a country for the first time I get excited by all the planning I have to do, but to others, it can be overwhelming. 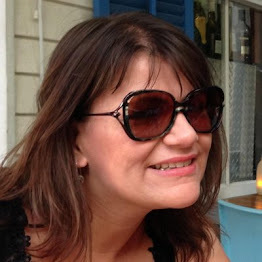 So when I thought about planning a trip to Sri Lanka for the first time I thought I would share my insights and travel plans with my readers. After all, most of us don't have the time to plan a holiday in detail. So let me guide you through how to plan the best holiday to Sri Lanka. Enjoy! 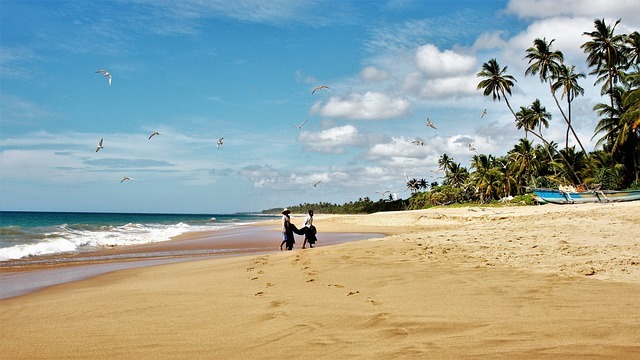 Sri Lanka is a small but amazingly beautiful island just off the tip of mainland India. 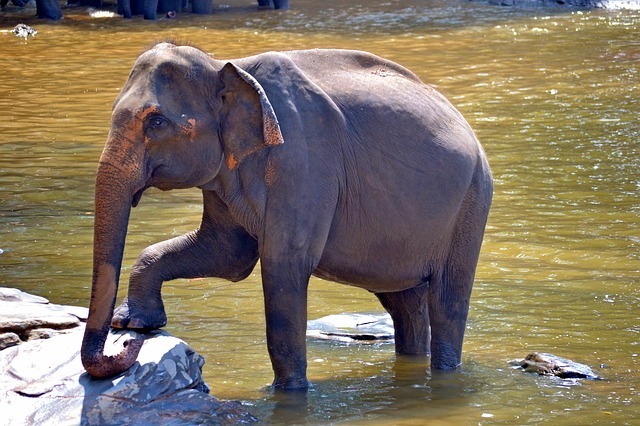 Known as the pearl of the Indian Ocean, it's a country with a diverse landscape, think idyllic sandy beaches, green tropical rainforests, hillside tea plantations and no less than 26 national parks filled with elephants, leopards, bears and colourful birds. 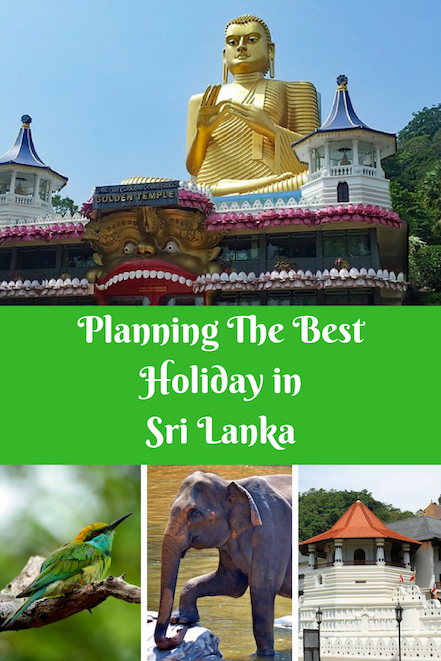 There is so much to see and do that if you are going for the first time you could possibly be overwhelmed, so I hope my guide on how to plan the best holiday in Sri Lanka will help you. Sri Lanka is part of South-East Asia, just off the north tip of India and is 4 times smaller than the UK being 272 miles long and 140 miles wide. Flight time to Columbo, the capital is about 11 hours. You can fly direct to Sri Lanka with Sri Lanka Airlines from Heathrow in the UK but you can also fly in-direct too. 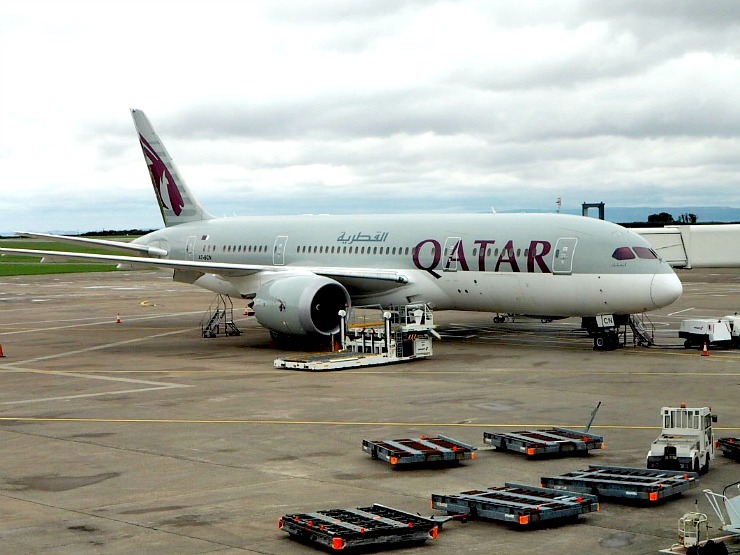 Qatar Airways gives you a stopover in Doha and it's a four and a half hour flight from there, whilst Emirates flies from the UK and gives you a connecting flight in Dubai. When I buy flights I use a site like Skyscanner or Kayak to compare prices, and there is something to be said for booking a flight on a Tuesday or Wednesday for competitive prices. Let me know if you do this. The island is affected by two different monsoons and therefore the best time to visit the west, south coasts and hill country is from December to March, while the best weather on the east coast is from April to September. Temperatures remain constant year round, with coastal areas and lowlands averaging 26 to 30 degrees C but hill resorts being much much cooler especially at night. Humidity is high all year round. When planning your wardrobe as well as clothing for a hot country, such as shorts and cotton tops, be sure to take warmer clothing for night especially if you are visiting the hill resorts. It's also advisable to dress modestly when visiting the temples, ensuring your shoulders are covered and your skirt or dress covers your knees. Sri Lanka has had a turbulent history of civil war but with the end of it, it is considered generally safe. Women should be careful of taking drinks from strangers as there are reports of drinks being spiked. Be careful with your credit card too, and only use ATMs attached to major banks. I advice using cash wherever possible. I'm not an expert so it's always best to check the up-to-date travel advice from your government before planning a trip to Sri Lanka. The recommended vaccinations for Sri Lanka include cover against the childhood diseases (Tetanus, Diphtheria. Polio, and MMR) as well as cover against the food and water-borne diseases of Typhoid and Hepatitis A. A rabies vaccination and malaria precautions should also be considered. Always check the most up-to-date advice from the NHS, and phone or visit your GP or practice nurse to find out if you need any booster jabs too. Boots in the UK has an online travel vaccination checker which will advise you what you need and where to get it. You will need a visa to enter Sri Lanka. You can get a short stay visa online. Tourist visas are normally issued for a maximum period of 30 days. Although it’s still possible to get a tourist visa on arrival, it’s better to get one before you travel to avoid delays. Currently, the cost is around 20 US dollars. 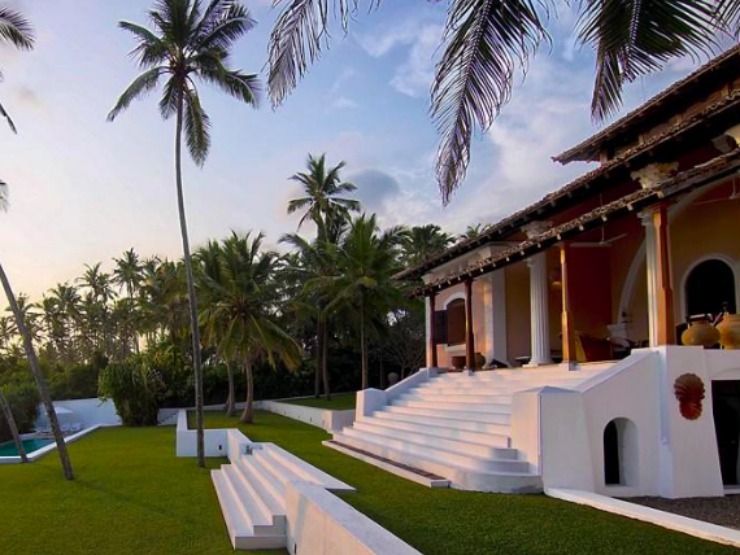 Most visitors to Sri Lanka will fly into the modern capital Columbo and use this as a gateway to beach resorts such as Bentota, Galle with its fort and colonial old town, or plan a trek or guided tour to the Central Highlands, an area of rainforest and tea plantations. Benota has a sandy strip of beach known as Paradise Island and coral-rich sites on which to dive and explore the beautiful waters. Culture lovers with enjoy Galapota Temple which has a large Buddha statue. 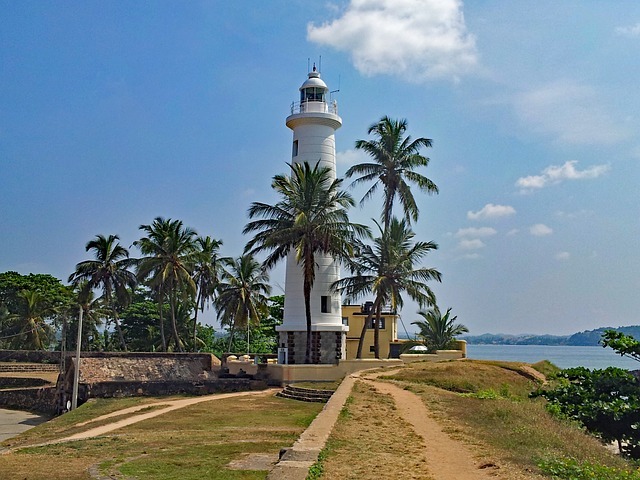 Whilst Galle, on the south-west coast, is steeped in history with the fortified Galle Fort founded in the 16th century by Portuguese colonists. The architecture with Dutch, Portuguese and British influences is amazing, and the lighthouse is also worth a visit, standing proudly on the tip of the coast. A trip to the Central Highlands cannot be ignored and is highly recommended. 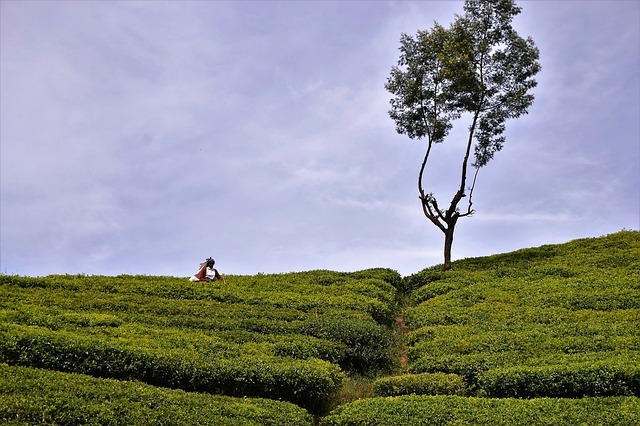 Kandy, a vibrant city set on a plateau surrounded by rainforest is a popular choice to stay. 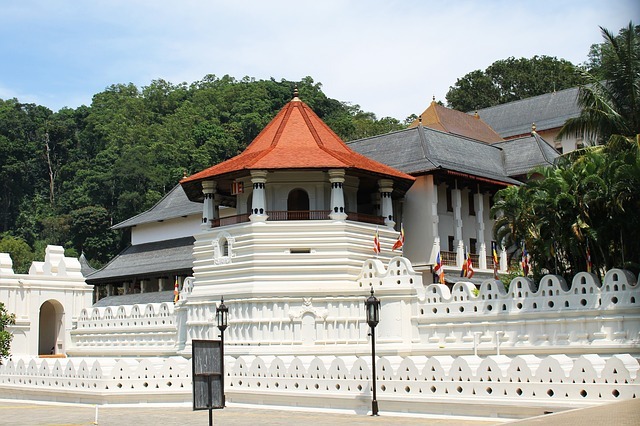 Stroll around Kandy Lake and explore the many Buddist sites, such as the Temple Of The Tooth. 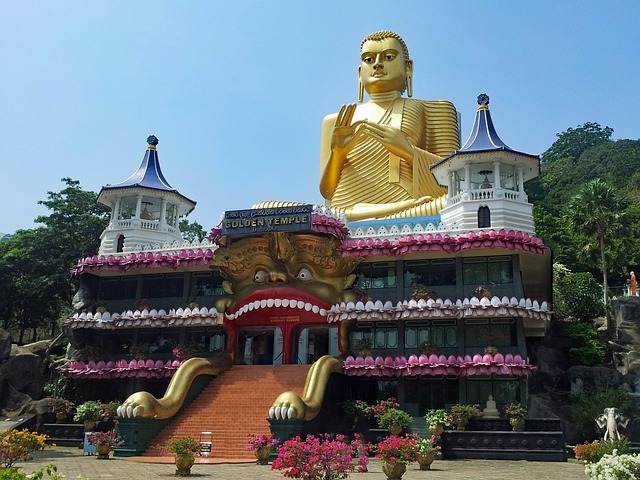 Take a day trip from Kandy to visit the outstanding Dambulla cave temple. 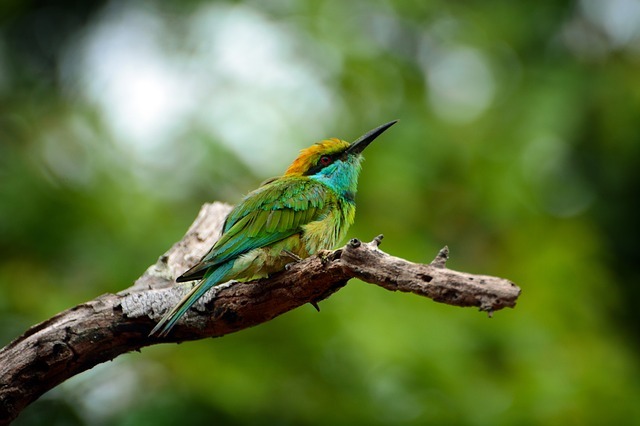 To the southeast, Yala National Park shelters elephant herds and leopards as well as an abundance of different species of bird and is the place to go for wildlife lovers. These are some of the most popular spots in Sri Lanka, but there are many more places to discover. If you are planning a trip, especially if you are not taking a tour, I would advise browsing holiday brochures and replicating the tours yourself to save money. Of course in areas which are unfamiliar it is often worth the peace of mind and safety to pay for a guided tour with an official guide. 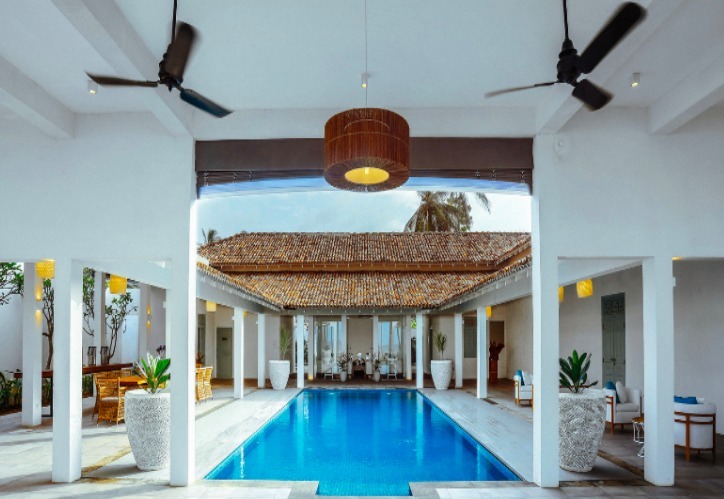 Of course, there are many accommodation options in Sri Lanka but its worth considering a villa from a company like Villa Finder, for that unique space in which to relax. With a grown-up son, we are recent converts to villas as everyone in the family has the privacy that you don't get when you share a hotel room. It's the perfect option if you are looking for family villas in Sri Lanka or are sharing with other adults. It's also a luxurious option but can be surprisingly affordable too, when comparing it to separate hotel rooms, with swimming pools as standard. I liked the sound of Villa Finder, as the staff go above and beyond to find out your needs. For example, the friendly staff will ring you to find out exactly what you want, asking questions such as - are you are coming with kids, how old they are or if they need a car seat or even pool toys. They then find you the best villa for you, taking the worry out of the process. They also have a nifty guest relation team, like a concierge at a hotel, that can help organise that special meal, airport pick up and that perfect tour and they don't charge for this service, you just pay the provider as normal. Villa Finder not only seem to care about their guests, but they also care about the environment and for every booking made they will plant a tree in Sumatra, Indonesia. What an amazing thing to do! Sri Lanka is an amazing holiday destination, and as you can see there is so much to do and see, that I have only touched on. 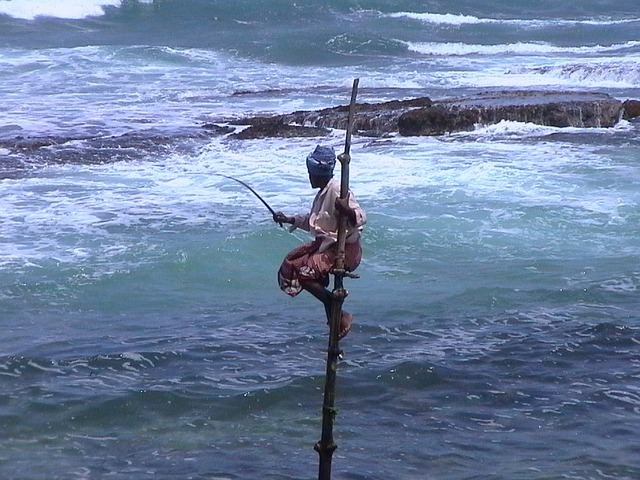 I hope my guide on how to plan the best holiday in Sri Lanka has been helpful for you. Tell me, have you been or would you consider going to Sri Lanka? It is so lush and green and has such a diversity of things to do, that I think it makes a great destination. I had never considered a trip to Sri Lanka before but it looks like such an incredible place to visit with so many things to see and do. The beaches look amazing. The beaches are excellent Alex. There are days when I really wished I didn't have a phobia of flying, today is one of them. Sri Lanka looks amazing, and if I ever do get over this fear a place that will be added to my go-to list. I will let you into a secret, I don't like flying but I don't let that stop me travel. Good luck in getting over your fear! I find relaxing music on my IPod helps. I remember my Dad going to Sri Lanka when I was younger as he travelled a lot with work and he came back with some amazing stories about it! Definitely somewhere I would love to go one day. I bet he had some wonderful tales Sarah-Louise. What did he get up to? 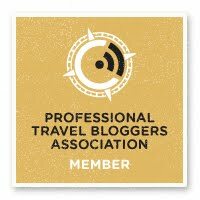 I am totally clueless when it comes to organising foreign travel so my planning would involve finding the best travel agent I could and letting them plan it for me! I must admit, planning a trip like this is all part of the fun for me. We have Sri Lanka on our to visit list so reading this post has answered a lot of questions I had in mind about the country and requirements. Glad to know it was helpful to you. I've never been to Sri Lankan but its been on my list for a long time due to its stunning scenery. These here are great recommendations.